Keep Elizabeth May in the federal leaders’ debates! 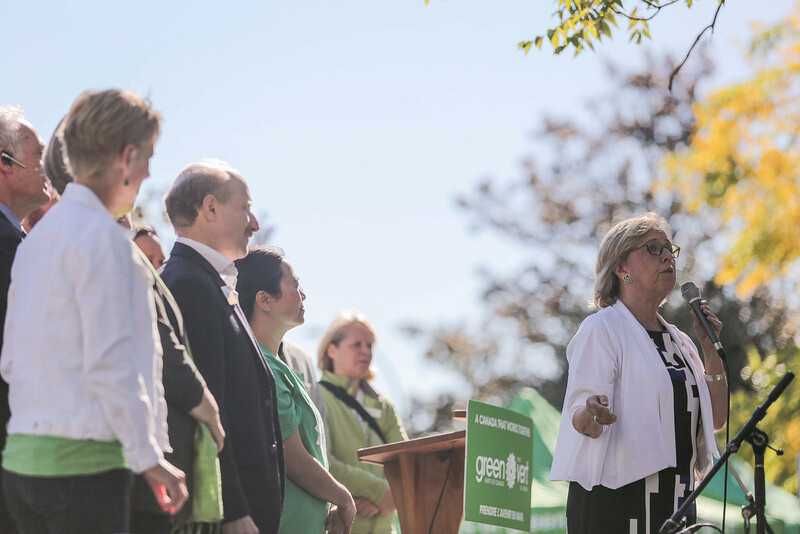 On several occasions in recent years, the Green Party of Canada has been strategically shut out from the national leaders’ debates during Canada’s federal election campaigns. This has prevented millions of voters from seeing our leader, Elizabeth May, articulate Green policies and viewpoints. Sign our petition calling on the government to guarantee fair inclusion and participation guidelines for the debates, ensuring that all parties with representation in Parliament can participate.